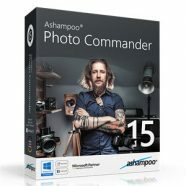 – This is a life-time license for all currently available and upcoming products with all deluxe features included. 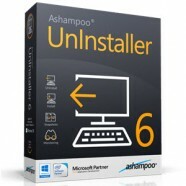 – FREE three Key Codes which you can share with your family and friends. Categories: Special Offers, Desktop Enhancements. 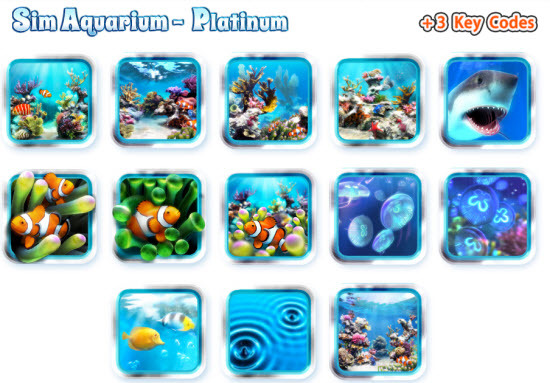 Tag: Sim Aquarium. 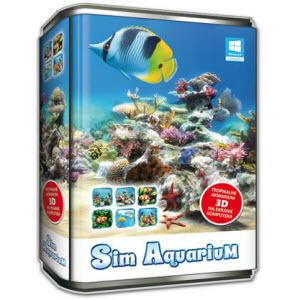 Sim Aquarium is designed to put to good use capabilities of modern computer hardware and latest technonogies. There’s no flat background and rigid/stiff fishies like in most aquarium screensavers today.